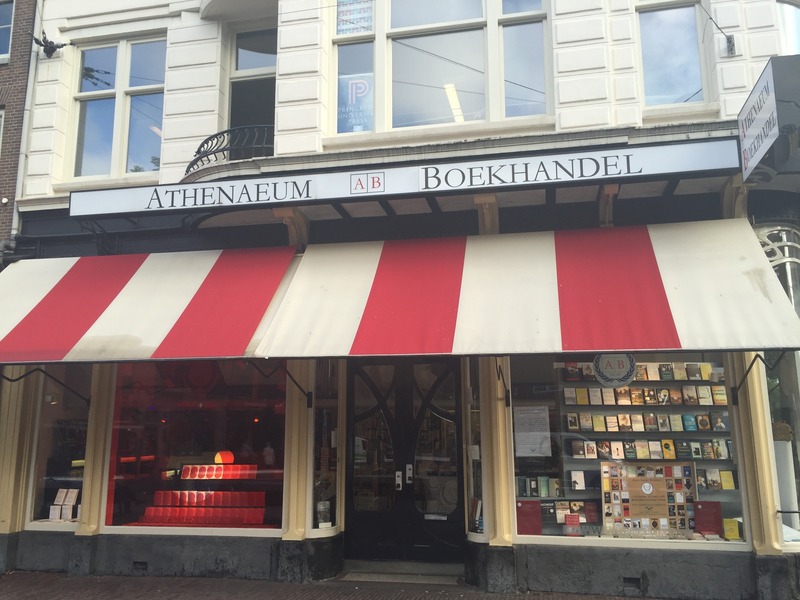 Dissecting the Dutch Publishing Market: How to Sell Books into the Netherlands? On September 1, 2016 I presented a live webinar entitled ‘Exporting to the Netherlands’. For an hour and a half I discussed what the Netherlands has to offer as a potential export market for Canadian publishers’ books. 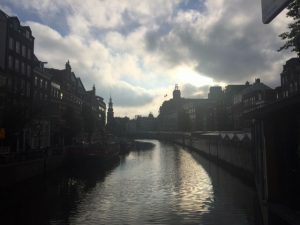 This webinar was not only interesting for Canadian publishers, but for publishers around the world who are looking to sell books into Holland, either in translation or by exporting foreign language titles. The webinar was organized by Livres Canada Books (LCB), a not- for-profit organization based in Ottawa. Its mandate is to support Canadian-owned and controlled book publishers’ export sales activities in order to help publishers improve their overall export results. As the only national industry association for English and French-language book publishers, Livres Canada Books connects all publishers across Canada, providing services in both official languages. Zealous as I am, I ended up dedicating most of my summer vacation to practically writing a dissertation on the current state of the Dutch book market. It’s fascinating to see how many changes have taken place in recent years—I didn’t want to leave anything out! Of course I then had to shorten my text to fit the time that was allocated by LCB. I kept my original text however, which you can read or download here. LCB has edited the webinar and put it up on their website for anybody to watch or listen to—you can view it here or in the window below. I’d suggest you take some time and go through the presentations done by my predecessors, there’s a wealth of information there (I found the presentations on Korea and Australia particularly interesting). If you are too busy with your Frankfurt Book Fair follow-ups (rights sellers) or with processing all the post-Frankfurt manuscripts that are overflowing your inbox (rights buyers), then you can simply go through this Powerpoint document with the highlights of my presentation. Enjoy!